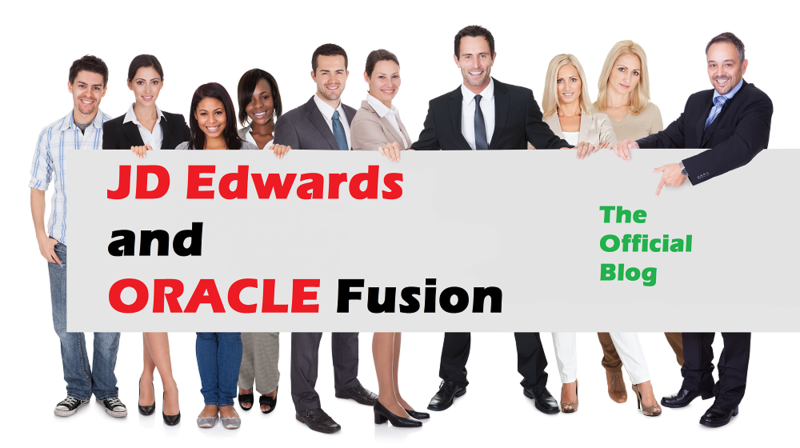 Visit our JD Edwards and Oracle Fusion blog and join the conversation today! 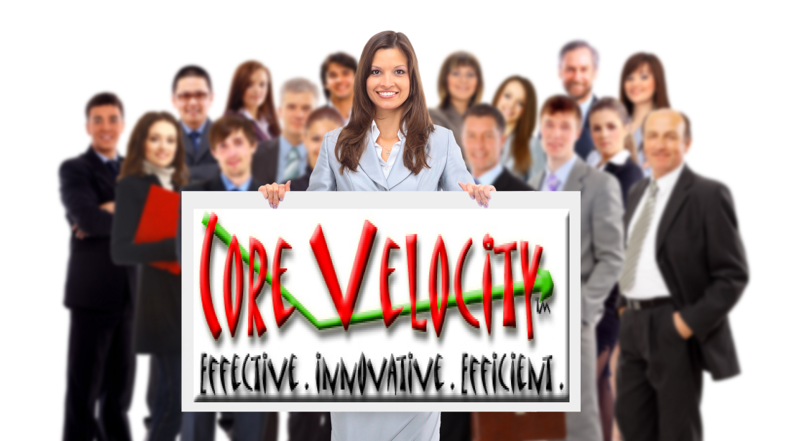 CORE VELOCITY has extensive public sector experience with local and state government organizations and federal including casinos and public utilities. Services include RFPs, RFI, RFQ's and providing specialist services around ERP selections, support and maintenance. 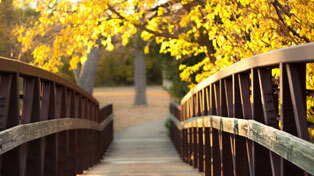 Confidential placement services for our customers and candidates. 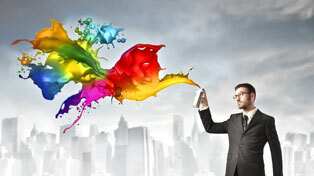 Our team has a driving passion to ensure fitment that ensures overall satisfaction of both candidate and customer. 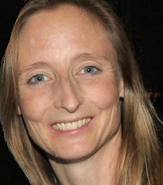 Pamela Conlin, CSO CORE VELOCITY, Inc.